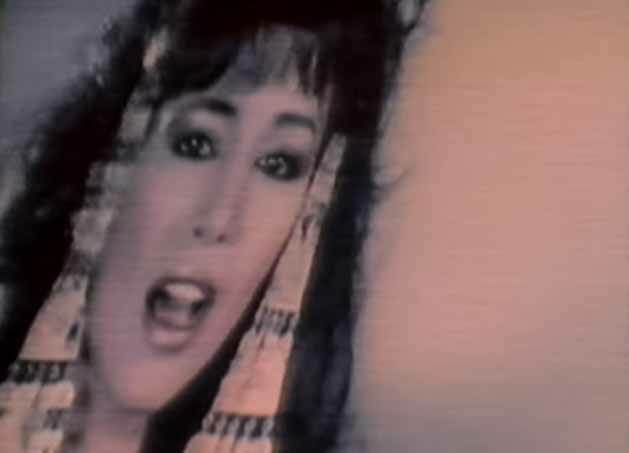 Ofra Haza – Shaday – Official Music Video. The song was written by Bezalel Aloni and Israeli singer Ofra Haza. It was released as a fourth single from her 1988 album of the same day.